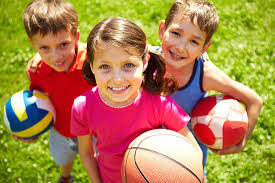 Play lots of physical activities with your friends will help you get healthier. Drinking loads of water will wash all of the toxins in your body and will make you feel fresh. If you eat more fruit and vegetables you will become very strong and fit. No more screen time ! Don`t use up too much time infront of a TV/device because it could damage lots of parts from your body. Eat snacks that have more protien and energy for your body ,and no SUGAR !